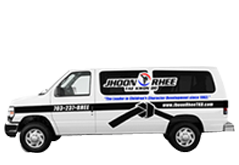 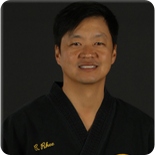 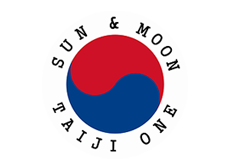 Jhoon Rhee Tae Kwon Do is one of the most recognized and respected martial arts systems in the World. 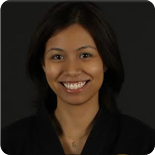 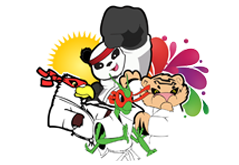 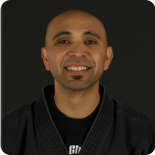 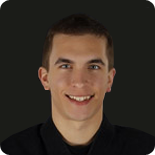 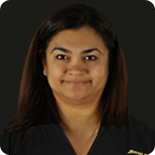 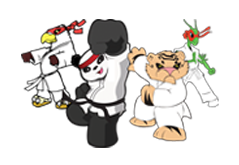 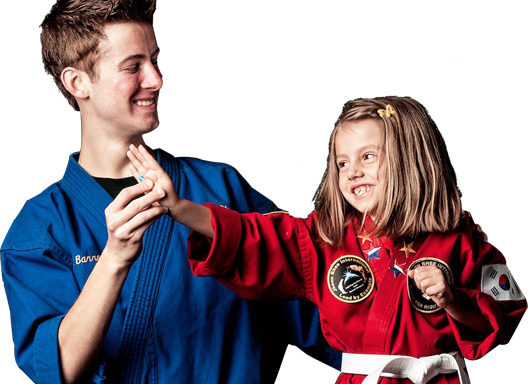 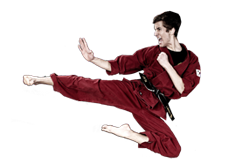 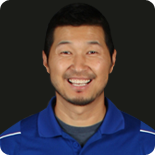 We have over 50 years experience in the Washington DC area providing Tae Kwon Do instruction for students of all ages. 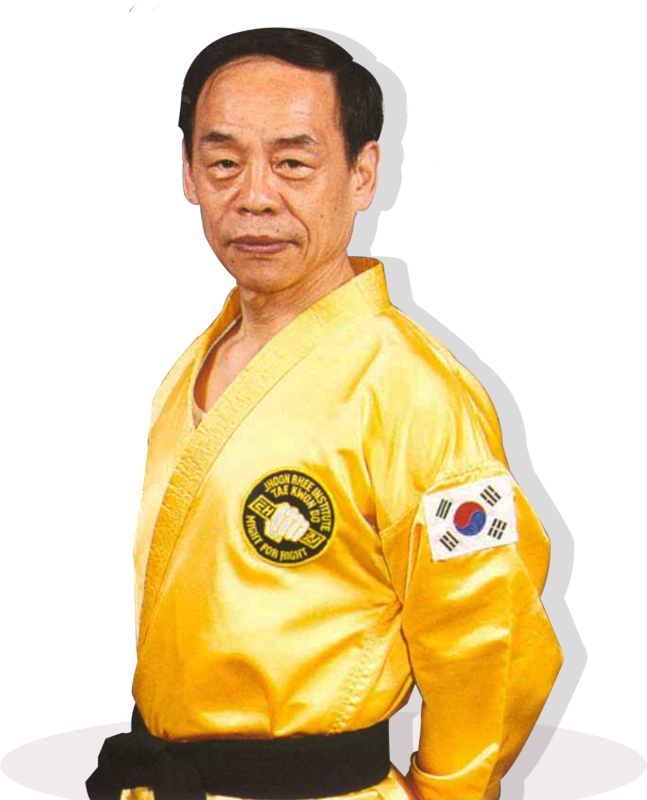 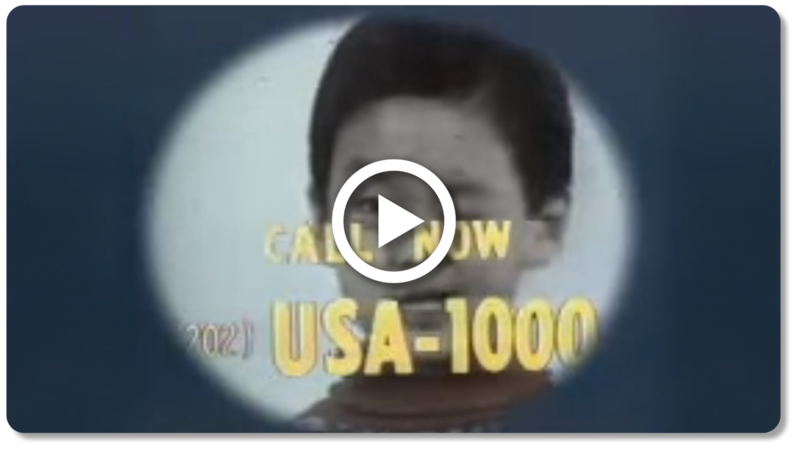 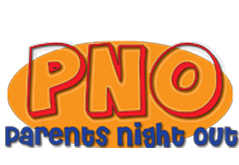 "Father of American Tae Kwon Do"
Tired of the same old birthday parties? 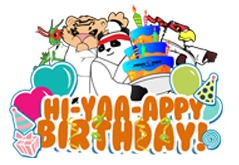 Birthdays at Jhoon Rhee Tae Kwon Do are a BLAST!